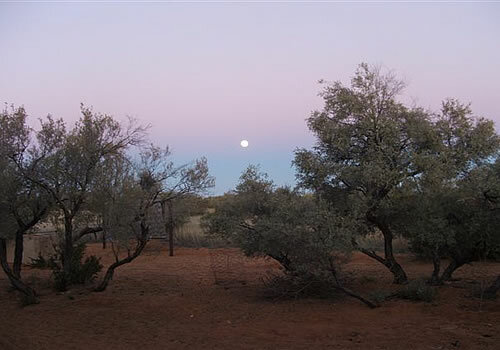 Come and experience the peace and tranquility of the Kalahari. Wake up to the smell of freshly brewed coffee cooked on an open fire. 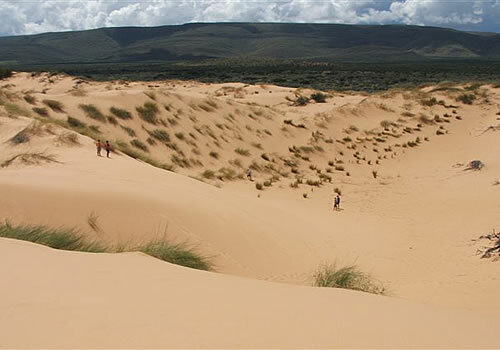 Enjoy beautiful views of the dunes of the nearby Witsand Nature Reserve. 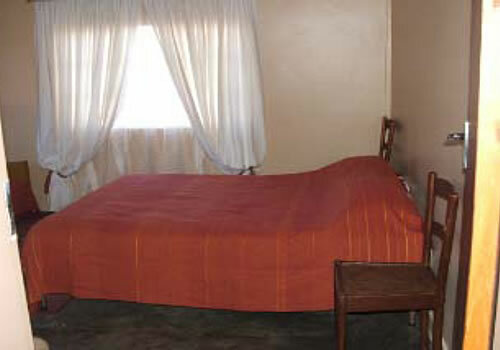 Accommodation consists of a fully equipped, 3 bedroom farmhouse that can sleep six people. Luxuries are scarce such as TV, Air-conditioning and radio. 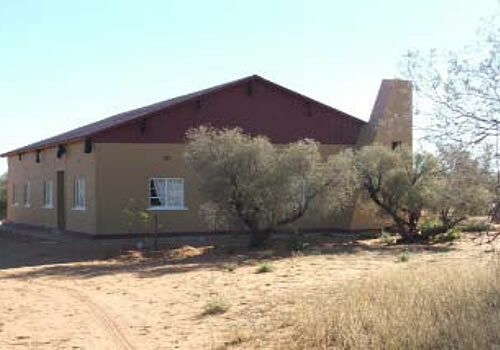 The house is situated 8km from the Witsand Nature Reserve between Kalahari bush veldt and Camel Thorn trees. 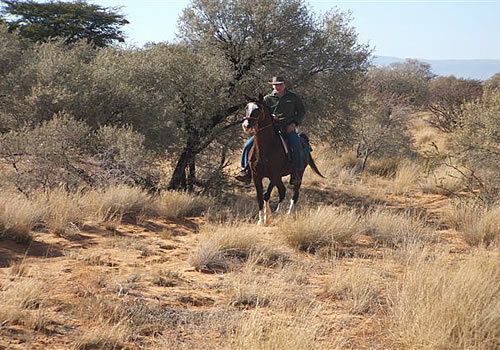 “Uitkoms” means break away, is ideal for the independent traveler looking for isolation and to experience farm lifestyle in the Kalahari. We are looking forward to welcome you to our world of silence. Things to do: Game room, Horse riding (on prior notice), to take part in daily farm activities and walking. Make use of a 4x4 Route on a nearby farm for the more adventurous. Day visitors to the Witsand Nature Reserve can make use of facilities such as; picnicking (braai), kiosk, Botanical Meander, swimming pool, sand boarding, bird watching and game viewing.